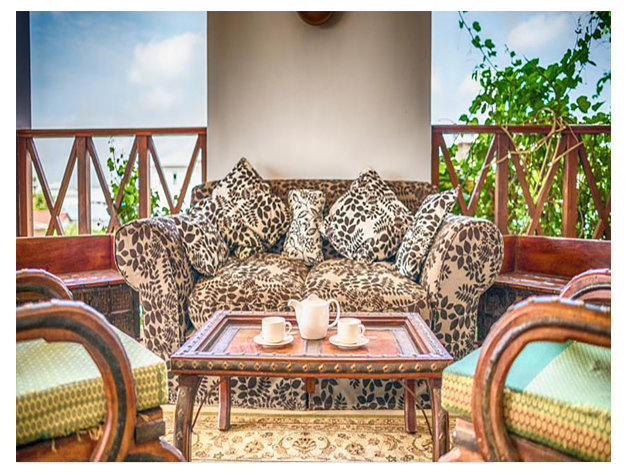 Offering a rooftop restaurant overlooking Stone Town and the Indian Ocean, The Seyyida Hotel and Spa offers a bar, free parking and terrace. The beach and Forodhani Gardens are within a 10-minute walk. 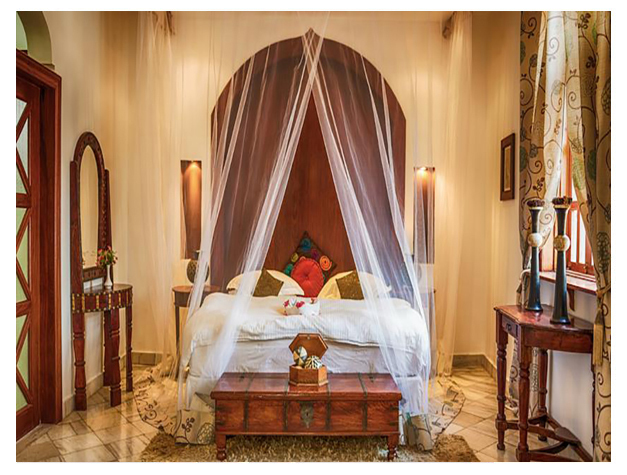 Decorated in Swahili style, the rooms are stylish and spacious. Each comes equipped with a satellite TV, minibar and safe. With tiled floors and wooden furniture, the décor combines warm and light colours. Fresh seafood forms part of the Seyyida Rooftop Restaurant’s menu. Regular African music events can be enjoyed at the lounge bar and it offers a selection of cocktails. Arabic and colonial features can be seen in the enclosed garden and hotel exterior. The spa offers massages and beauty treatments. A 24-hour reception and tour desk is available. Nearby attractions include the Beit-el-Sahel museum and Zanzibar Ferry Terminal is within 1 km. An airport shuttle can be arranged upon request and the Zanzibar Airport is 8 km away. This is our guests' favourite part of Zanzibar City, according to independent reviews. This property is also rated for the best value in Zanzibar City! Guests are getting more for their money when compared to other properties in this city.